空を飛びたいペンギン！【英語絵本】Don't Be Afraid, Little Pip | English Culture for Kids! 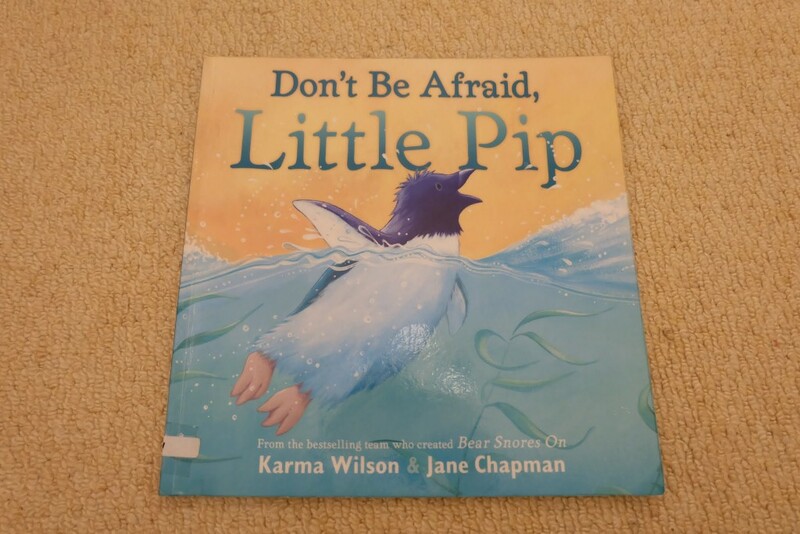 Books I gave for fear of swimming: Sergio Makes a Splash, Drake Makes a Splash, Froggy Learns to Swim and Don't Be Afraid Little Pip. 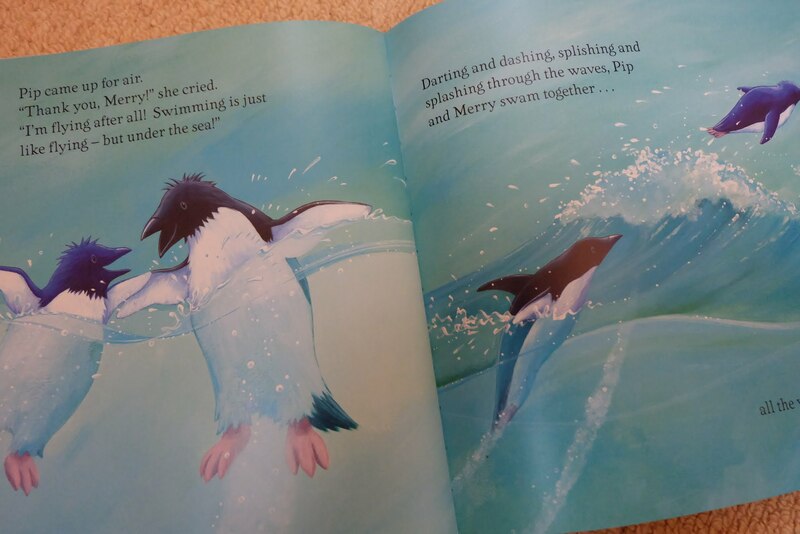 Penguins can’t fly. But they can swim really fast.